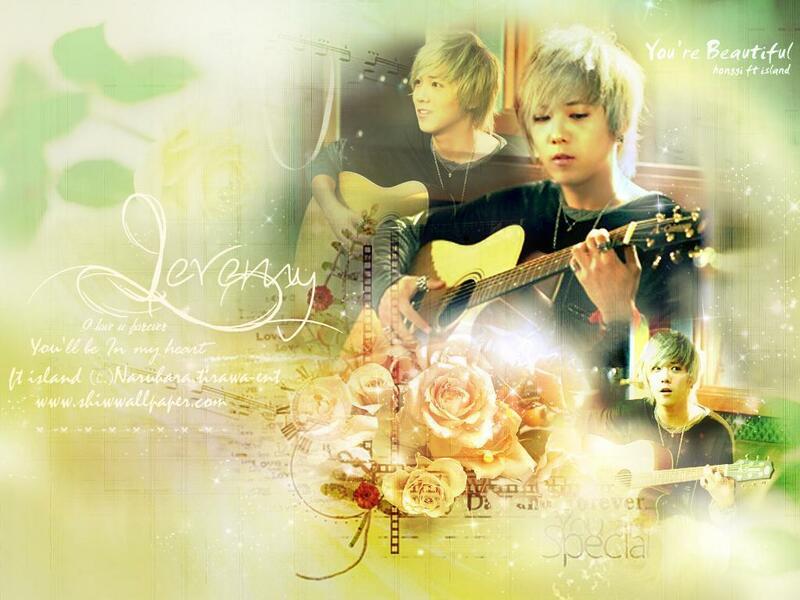 Lee Hong Ki in "You're beautiful". . HD Wallpaper and background images in the F.T. Island club tagged: ft island lee hong gi. This F.T. Island fan art might contain کنسرٹ. I'm enjoying watching u'r beautiful drama. They're so funny... it's amazing. saengil chuckha hamnida lee hong ki oppa!!! lee hong ki..very cute..and amazing..